Saturday, April 21st to Sunday, April 22nd amazing cats and kittens will be in-store waiting to meet you with the hopes of joining your family. Come scoop up a kitty to welcome into your heart and home by visiting one of our six affiliated Pet Valu locations. Special Adopt-A-Thon Fee Only: $100 for cats over 8 months of age (vs. $175). For cats 8+ years old the adoption fee will be waived, in lieu of an adoption fee of the adopter’s choice. This ensures that the cats that come into our care receive the medical attention they need, are spayed or neutered, vaccinated (and receive a rabies vaccination if age appropriate). Our fee also includes 6 weeks of free pet insurance. 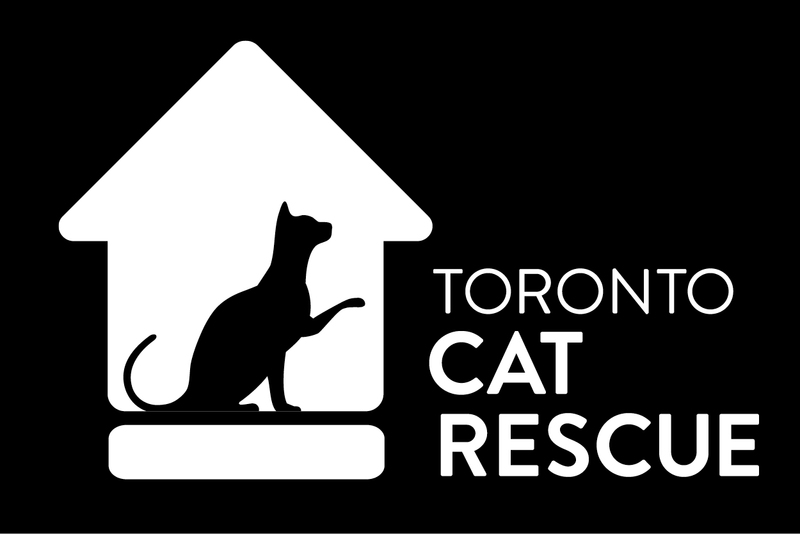 If you are a resident of Toronto, the adoption fee also includes a 1 year cat license. The adoption fee at the adopt-a-thon is payable by cash only. Pictured: Senior kitty extraordinaire CLEO, she will be waiting for you at Pet Valu High Park!